Here at Magic Grooming & Pet Resort we consider all of our customers a high priority. 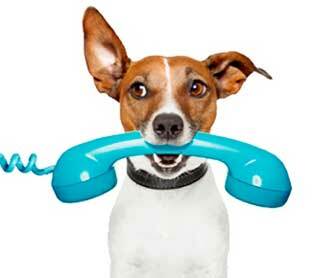 When you leave your pet with us you can contact us and find out how he or she is doing. We also send you pictures through text, email, or any of our social media platforms! If you want more information about us, or if you have any specific questions that you could not find here on our site, contact us right away!